Spider-Man Spinoff Movie: It is being reported that Sony Studios are currently working with Amy Pascal to develop a movie based on the Korean-American female superhero Cindy Moon also known as Silk. 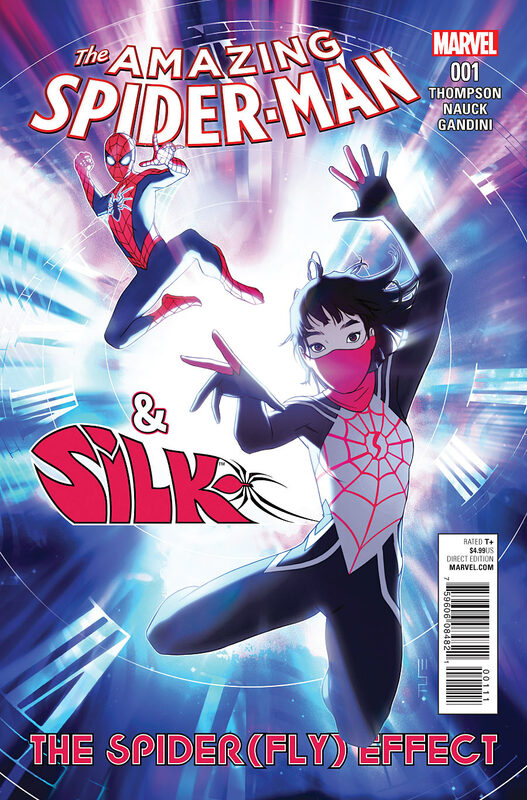 Silk first appeared in the comic book The Amazing Spider-Man #4 (2014) and was created by Dan Slott and Humberto Ramos. 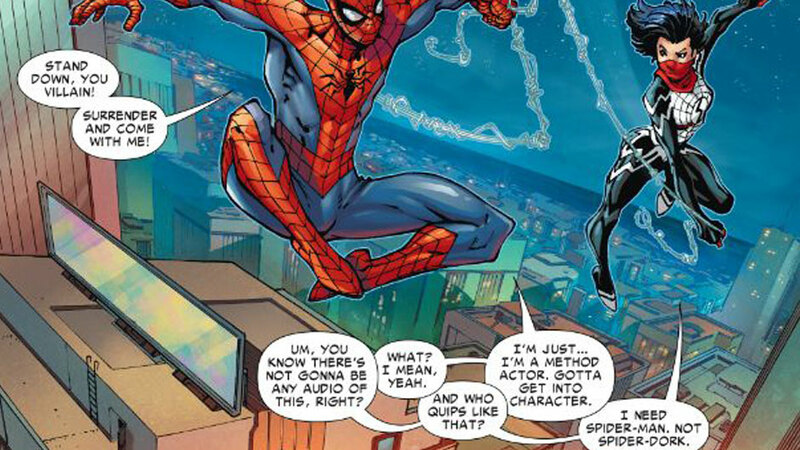 What we expect from this Spider-Man spinoff movie is an origin story as this one is too good not to use! Cindy Moon is an intellectually gifted child having an eidetic memory. Her parents would push her to pursue her studies. Cindy however was focused on her hockey team and her boyfriend Hector. When her mother discovered Cindy’s secret boyfriend she became furious. She forced Cindy to skip hockey and go on the field trip to General Techtronics. It was at General Techtronics that a radioactive spider would bite Peter Parker and transform him into the Amazing Spider-Man! However he was not the only person that spider would bite that day. As the arachnid was tossed of Peter, it fell onto the ankle of Cindy Moon, giving her the ol’ bitey bitey as well. Cindy was given similar powers to Peter except she could produce organic webbing. This is exactly what happened when she went home after the field trip. Her powers were brought on unexpectedly and Cindy ended up webbing her parents. Cindy’s family was approached by Ezekiel Sims, a wealthy businessman who has similar powers to Spider-Man. Cindy’s parents agree for Cindy to go and train with Ezekiel. However a creature named Morlun begins seeking out the Spider Family to feed on. This is when Ezekiel locks Cindy inside a secure facility to protect her. It is revealed however that Cindy knows the code to leave the facility whenever she would like, but chooses to stay. Well that’s it for this one Comic & Toy fans, until next time!